Westpoint Leighton Buzzard is a modern, dedicated livestock veterinary practice providing a comprehensive range of health-orientated services to farms in and around the Leighton Buzzard area. Outside office hours, the on-call vet will receive all emergency phone calls to provide 24hr emergency care. For medication pick ups and other visits, outside office opening hours, please contact our veterinary staff. Tonia grew up in Knutsford, Cheshire surrounded by dairy cows. She graduated from Bristol University in 2007 and went straight into farm animal practice working in Aylesbury, Buckinghamshire. However, the draw of the north was too much and in 2010 Tonia and her partner moved up to a mainly dairy practice in Malpas, Cheshire. In August 2012 Tonia's husband’s arable job brought them back down to the Home Counties, where they now live, just south of Bedford. Tonia is particularly interested in a holistic approach to production medicine - particularly with regards to fertility. 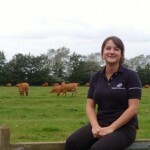 She is currently a holder of the Diploma in Bovine Reproduction and is an RCVS Advance Practitioner in Bovine Reproduction. Tonia also has a secret love of goats and is Leighton Buzzard’s resident goat vet. Outside of work, Tonia and her husband have a young daughter, Poppy, and they can often be found out and about in the woods or fields of rural Bedfordshire! Emily graduated from The Royal Veterinary College in July 2016. Her interest in farm work originated from spending time on family beef and sheep farms in the Northumberland hills growing up. 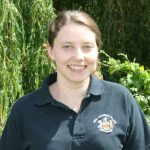 She enjoys all aspects of cattle and sheep production but has particular interests in youngstock, surgery and diagnostic pathology. Emily has just returned from a month travelling around New Zealand where she enjoyed spending time skiing, whale watching, caving, hiking on Franz Josef glacier and overindulging in local food. 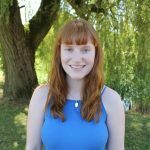 As well as exploring new places Emily enjoys playing hockey, windsurfing and swimming and is looking forward to when she can have some cows of her own. Alex joined Westpoint in March 2017. She studied Veterinary Science at the University of Liverpool, graduating in 2012. Having grown up in Bedfordshire she took her first job at a mixed practice in Bedford. After a short spell, Alex moved to Shropshire to pursue a career working solely with large animals. Here she gained much experience working with dairies, beef farms and more seasonally, sheep farms. 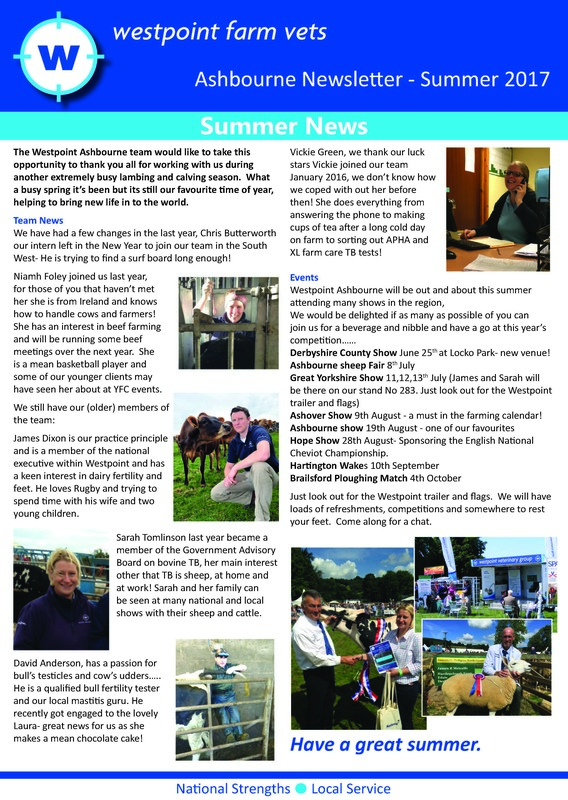 Alex moved to Buckinghamshire to be closer to her family and was very pleased to find she could continue working with farm animals using the knowledge she had gained in Shropshire. Alex is passionate about infectious disease control. She also enjoys fertility, surgery and finds rotten calvings strangely satisfying! She currently works part-time for Daventry and Leighton Buzzard branches. When she is not at work she enjoys gardening, walking her dog and spending quality time with her husband and daughter. 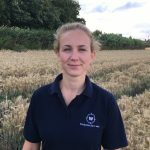 Katharine grew up in rural Leicestershire and graduated from the Royal Veterinary College in 2018, joining the Westpoint internship programme in the August of the same year. She is particularly interested in youngstock, fertility and herd health planning, but mainly feels lucky to get to spend so much time outdoors with cows. Outside of work, Katharine has an avid interest in music and spends most of her spare time going to live gigs, but she is also looking forward to getting out and exploring the local countryside.